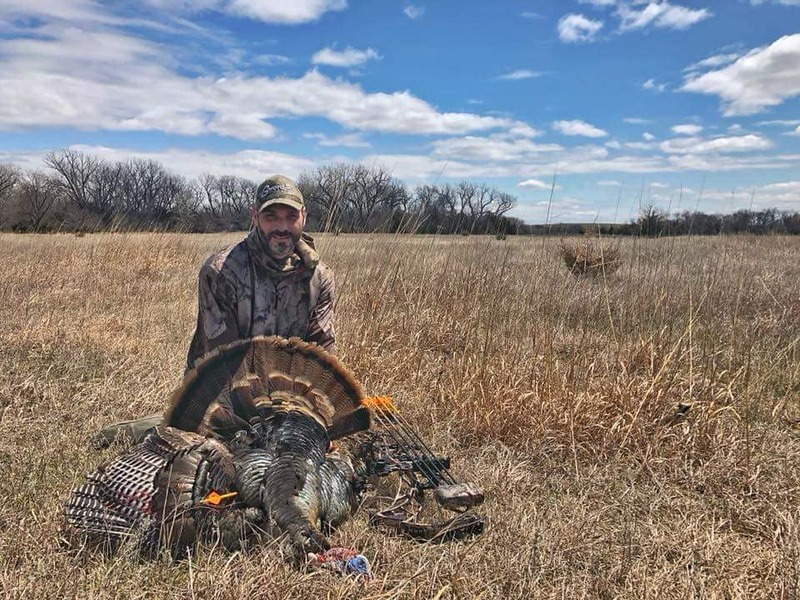 Cody has a long history in South-Central Nebraska, and he & his family have been hunting the state for the last 80 years for deer and turkey. 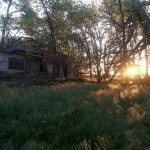 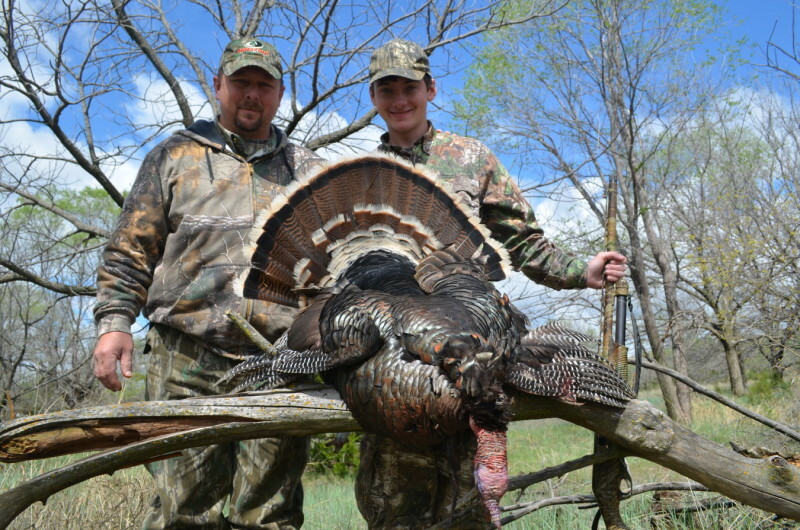 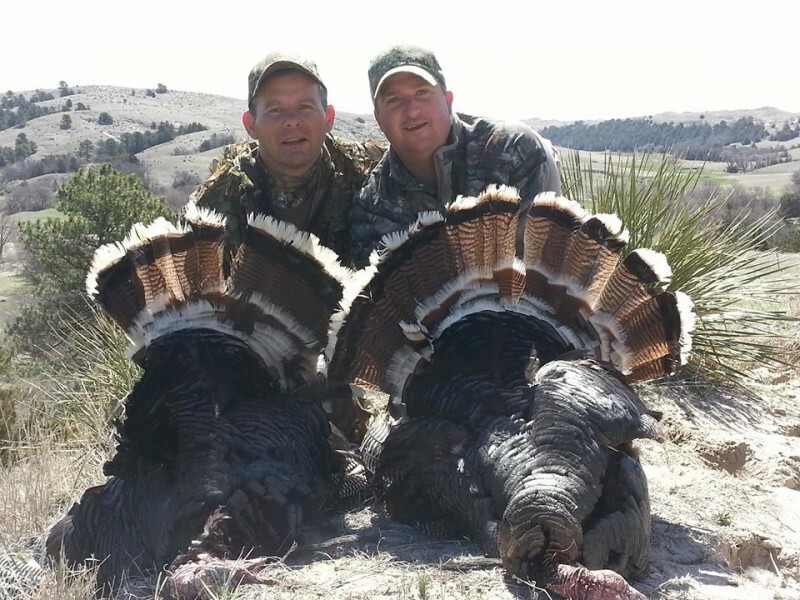 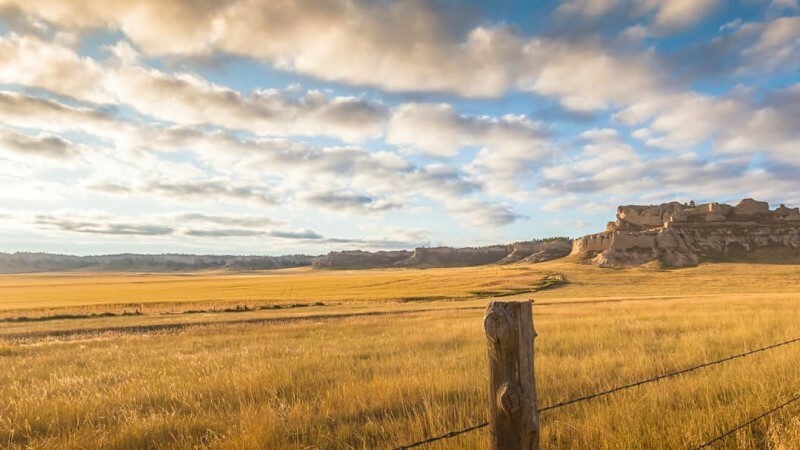 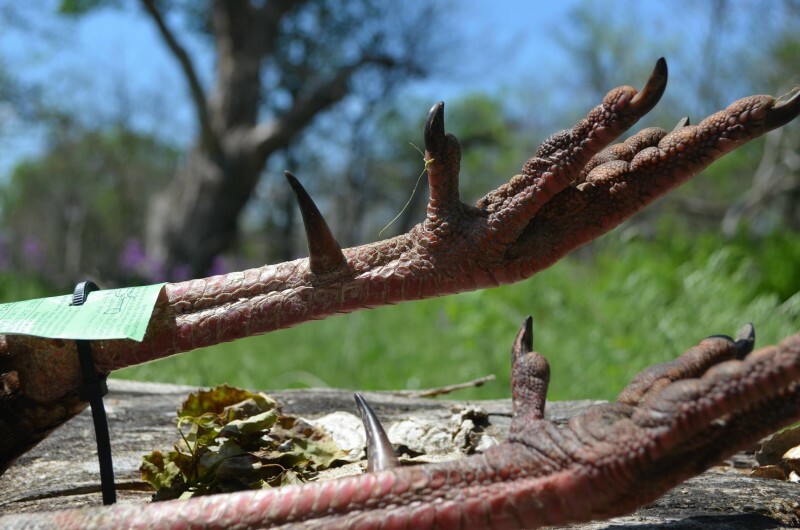 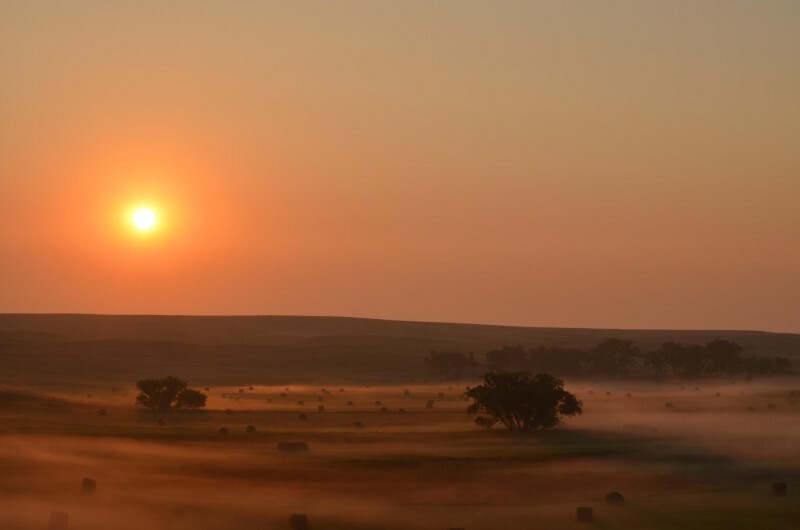 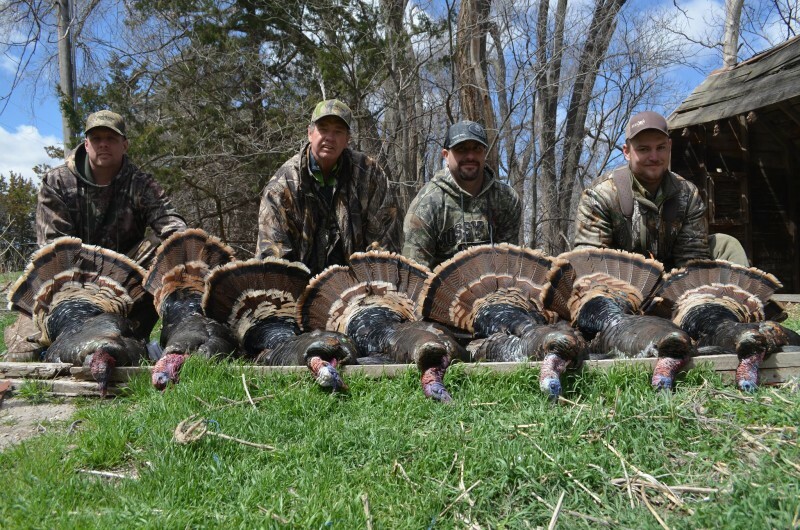 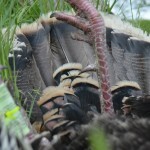 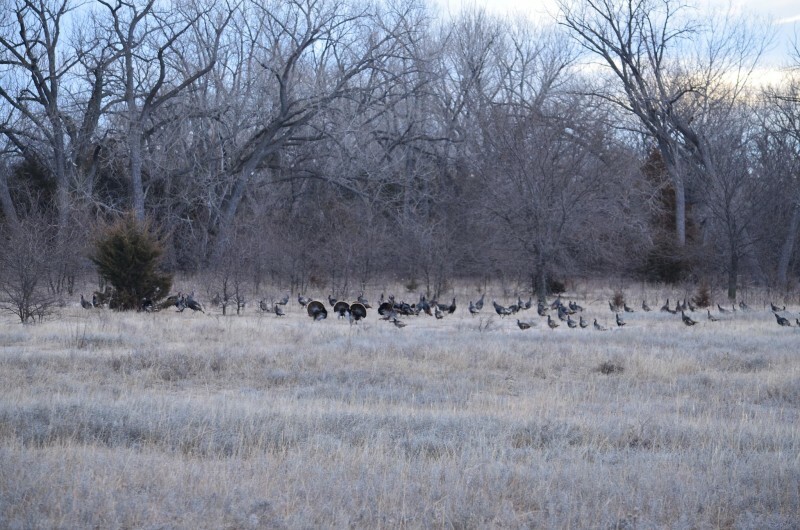 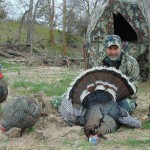 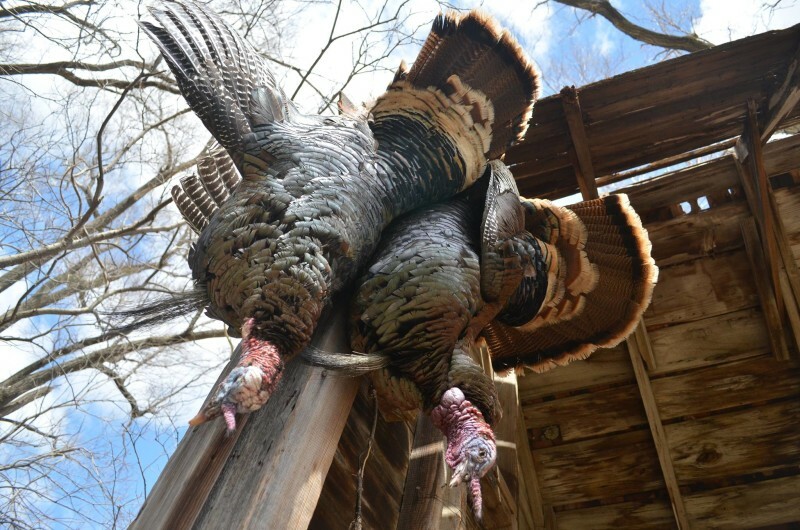 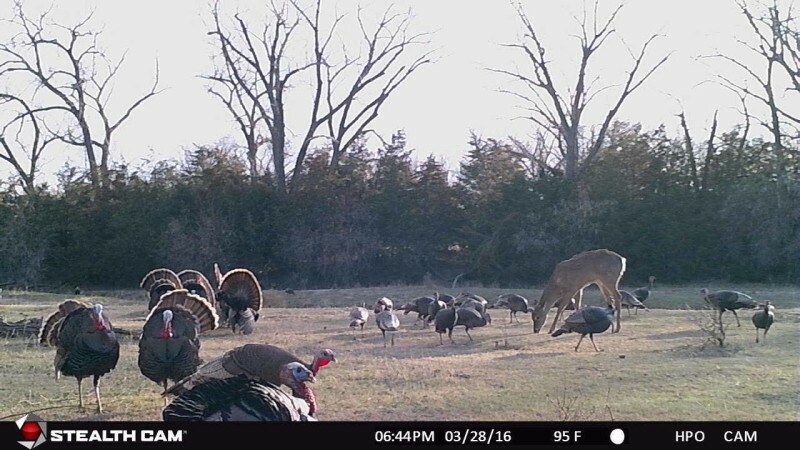 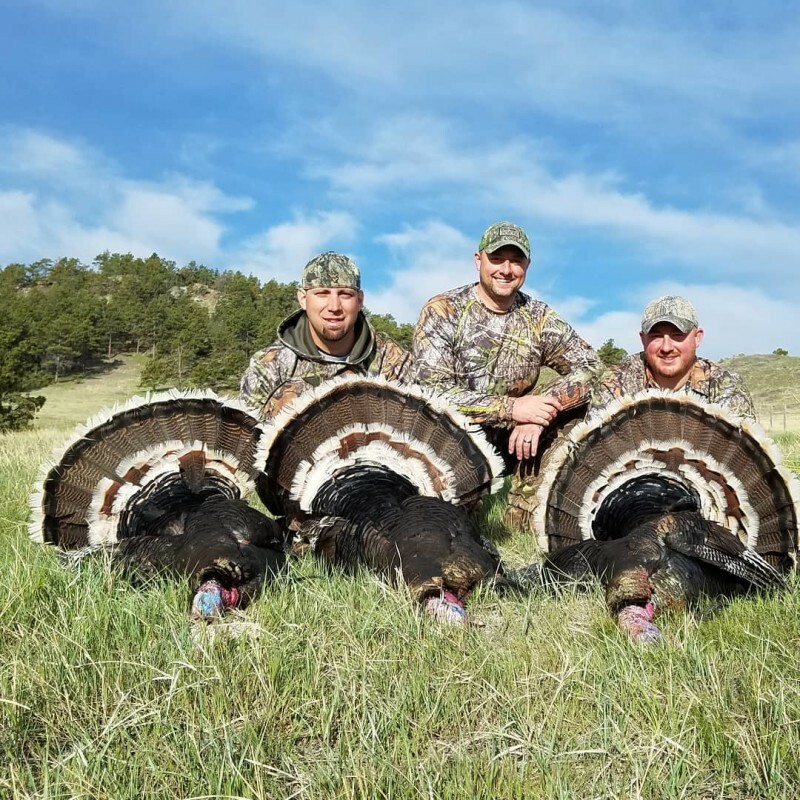 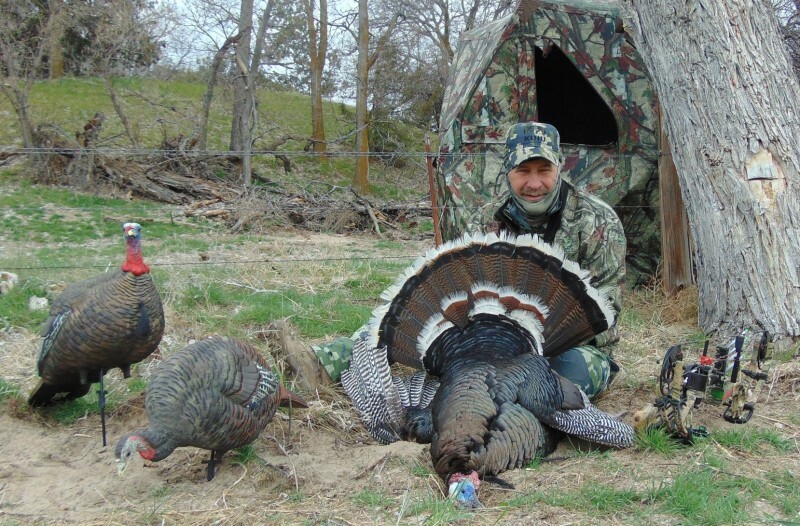 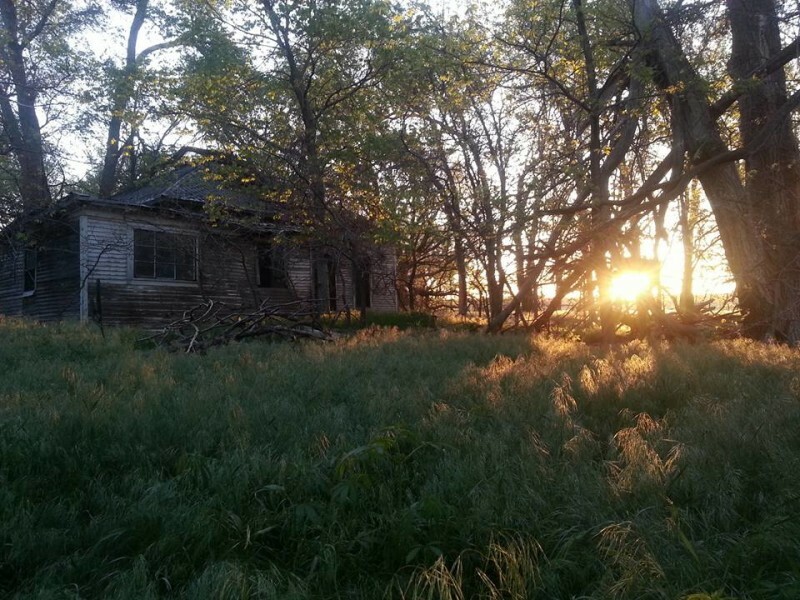 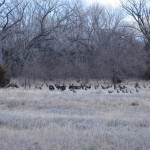 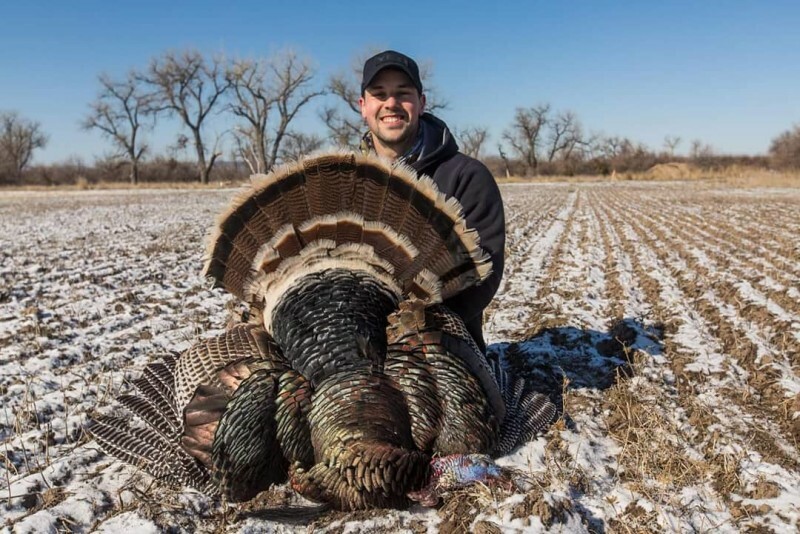 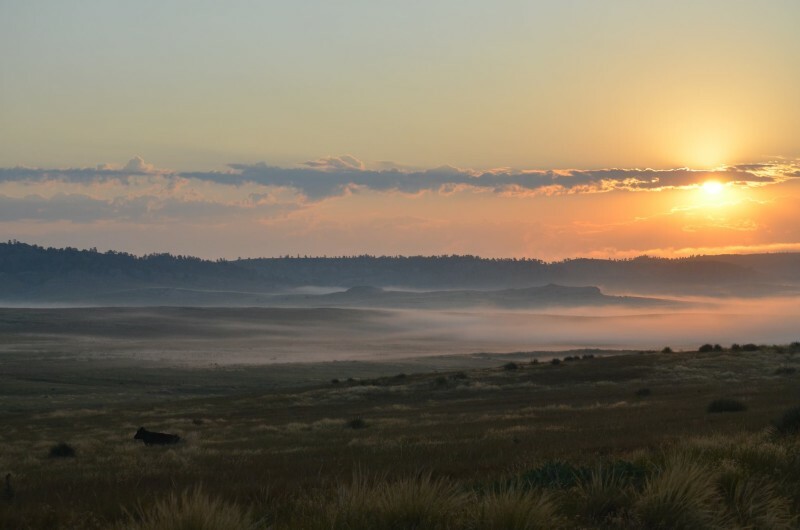 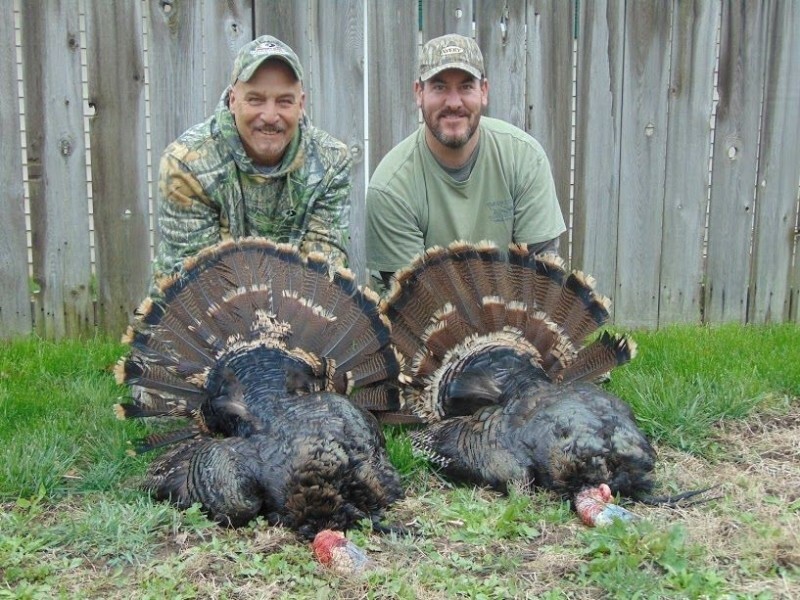 Since founding and establishing their business they’ve expanded into multiple Nebraska camps as well as into Northwest and Southeast Kansas to be able to provide a multitude of turkey & deer hunts between the two best states in the Heartland. 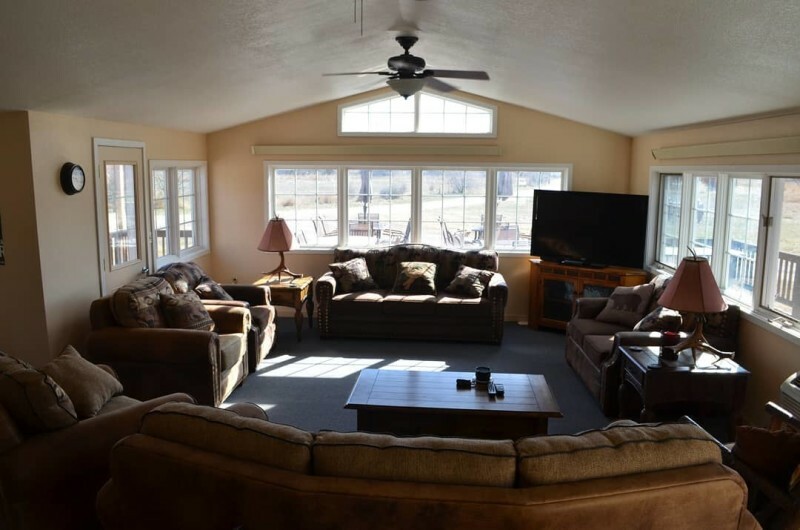 From the time you are picked up at the airport to your dropoff, you will be well cared for. 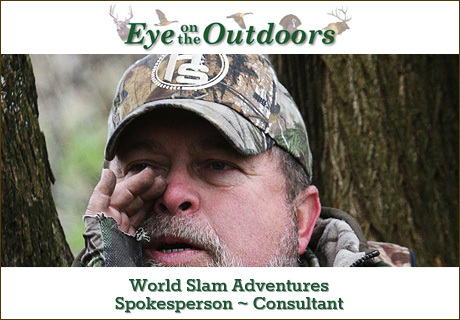 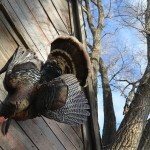 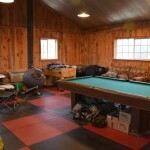 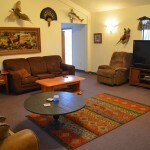 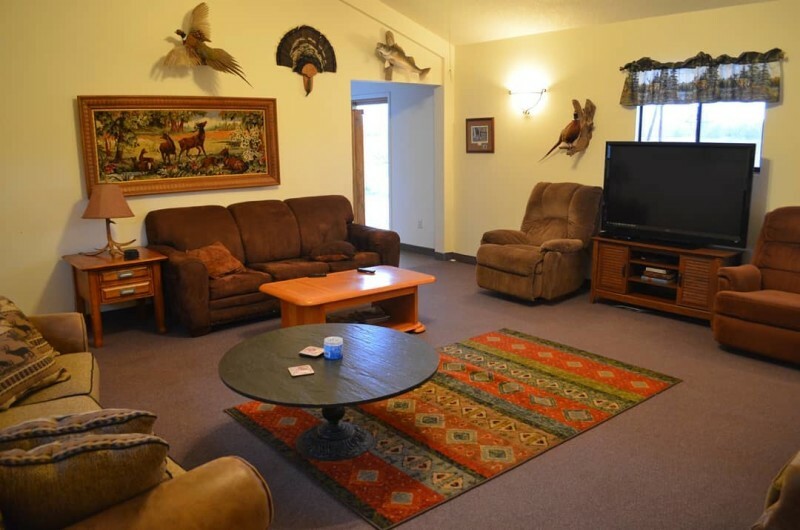 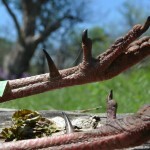 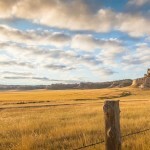 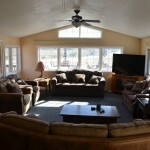 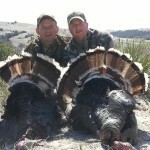 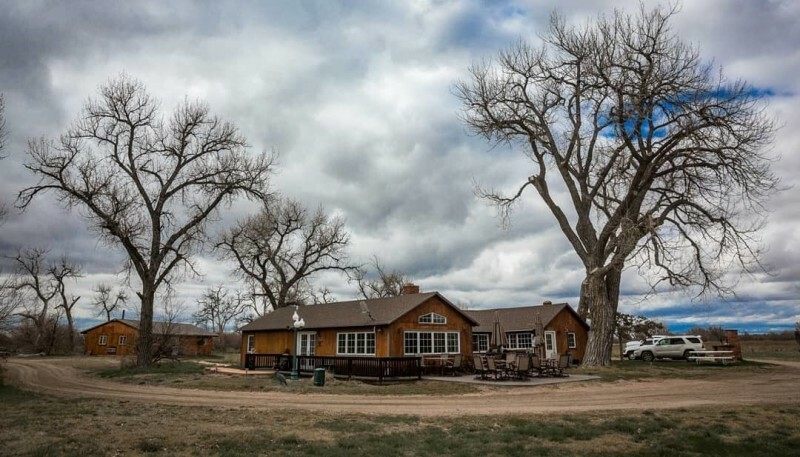 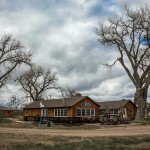 From wonderfully prepared meals, accommodations and service, down to advice and assistance on taxidermy and trophy care. 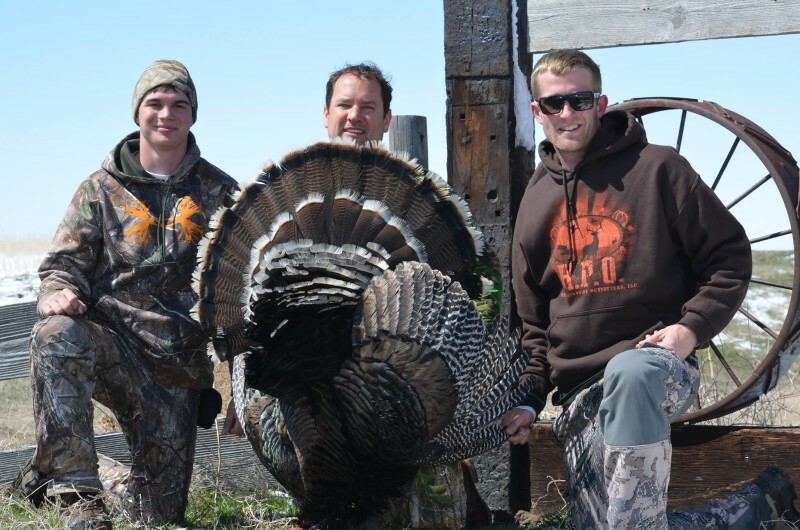 Pickup and drop off, from Western Nebraska Regional Airport, in Scottsbluff, is included in the price of the hunt. 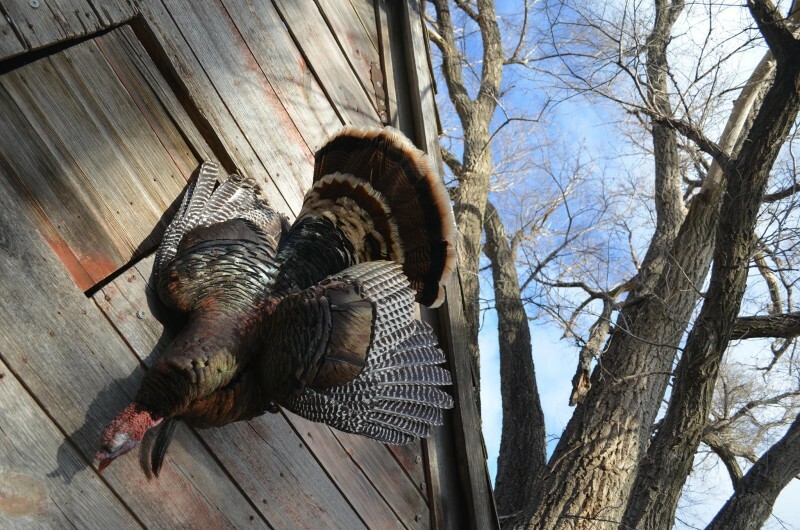 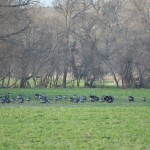 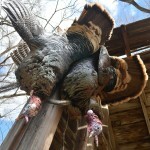 When “Run, gun and call” is working, you will be on the birds, calling and working to get them in range. 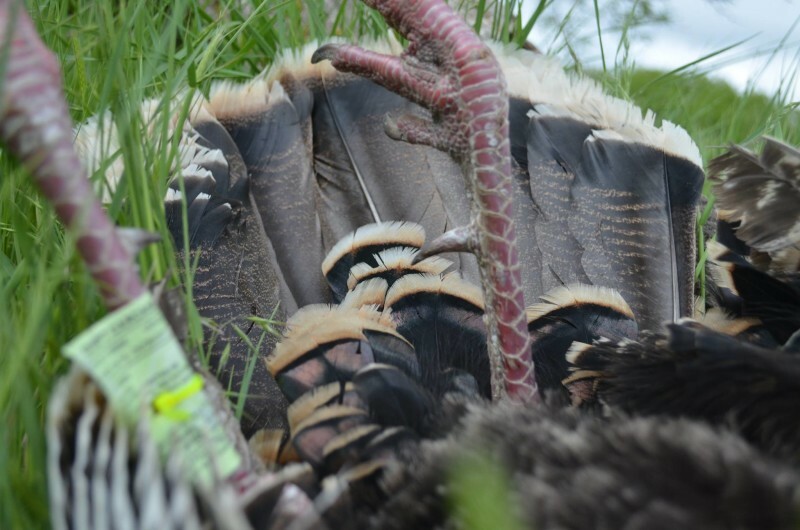 If the birds are quiet, or if the calling isn’t working, you may be sitting tight, in core-high traffic areas so you aren’t bumping and aren’t burning up the properties trying to call in uninterested Toms. 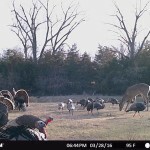 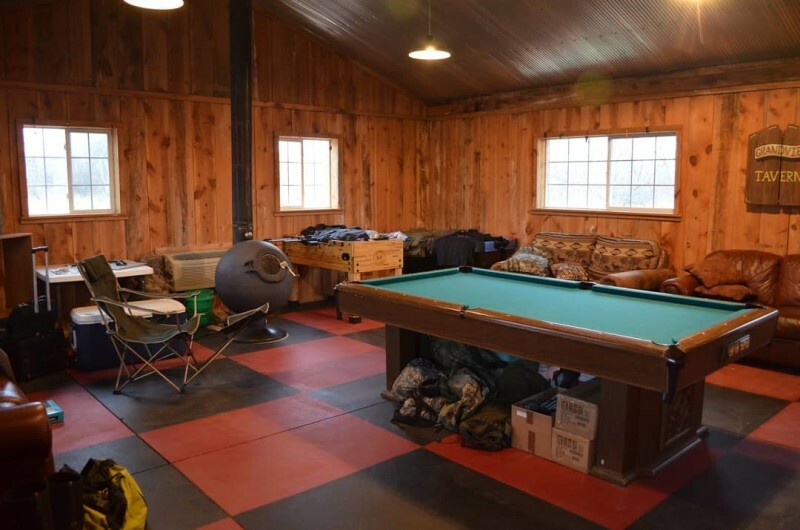 There are also ground blinds set-up throughout the properties to use during archery and shotgun season, or on rainy days, to keep you active and productive, in the woods if the weather turns bad during a spring hunt.